"Avengers: Age of Ultron" started grand with the team infiltrating a Hydra base in full throttle. The fighting scenes and special effects were superb and fantastic. 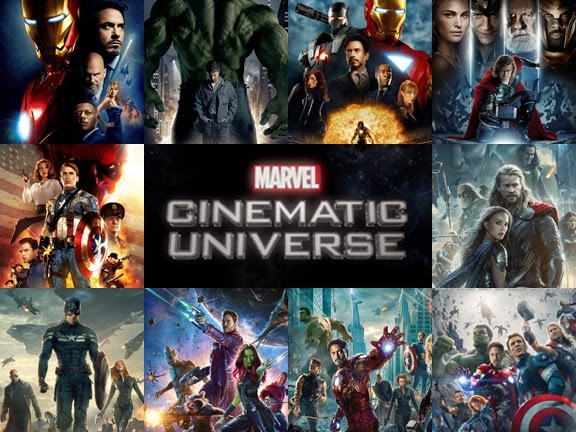 The film tries to weave the continuity of the phase 2 of the Marvel Cinematic Universe. One of the best way to fully enjoy this film is to have a home-dvd marathon of the phase 1 and phase 2 films before Avengers: Age of Ultron. There have been mixed reviews for the film, probably due to noticeable changes in the characters history/plot against their comic book counterparts. 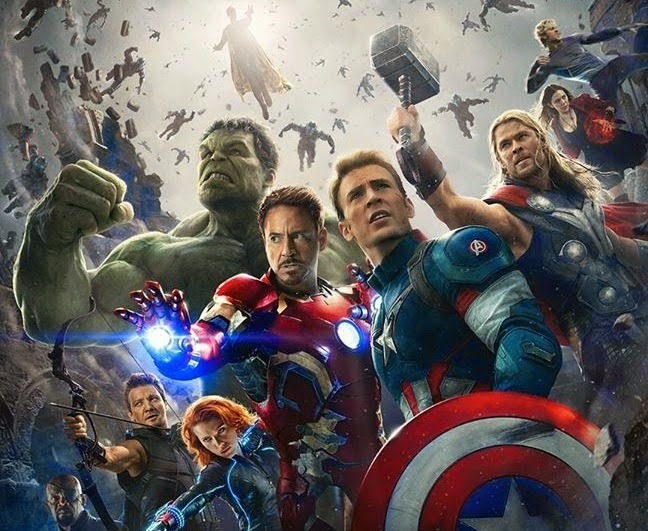 New villains and members of Avengers joins the team as the plot progressed. There have been new romantic angles and surprising twists on the story. The movie tends to align the current timeline of the recent events from the separate Marvel movies towards the anticipated Infinity Wars. Though it's still unclear if there would be an X-men and Avengers film cross-over some changes that they did with Scarlet Witch and Quicksilver might pose future problems/technicalities. First Look: Character Posters for "THE AVENGERS: AGE OF ULTRON"
Avengers: Age of Ultron stars Robert Downey Jr., Chris Hemsworth, Mark Ruffalo, Chris Evans, Scarlett Johansson, Jeremy Renner, Samuel L. Jackson, Aaron Taylor-Johnson, Elizabeth Olsen, James Spader, Cobie Smulders, Thomas Kretschmann, Paul Bettany and Stellan Skarsgard. 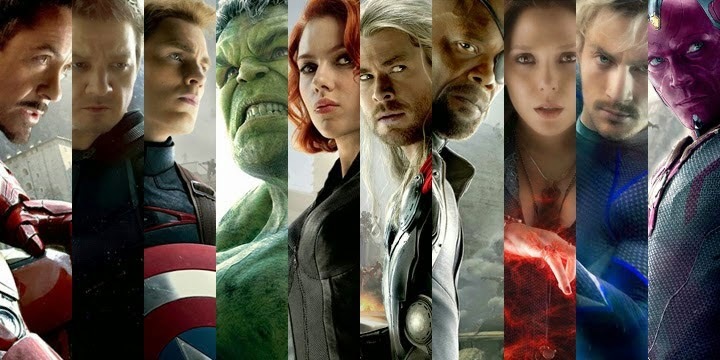 View official Marvel's "Avengers: Age of Ultron" Character Posters Released! Ultron lays out his plans for decimating Earth's Mightiest Heroes in the latest trailer for Marvel's "Avengers: Age of Ultron," in Philippine theaters April 22! "Avengers: Age of Ultron," is now showing at Ayala Malls Cinemas nationwide. For the movie schedules and tickets log on to www.sureseats.com.